It is common knowledge that the Leica has been copied more often than any other camera and many of these copies are relatively well known. Some of the rather rare and little known copies are the ones made in China. 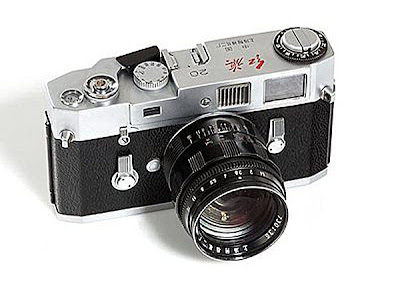 Between 1958 and 1963 the Chinese state owned the ‘Shanghai Camera Company’. 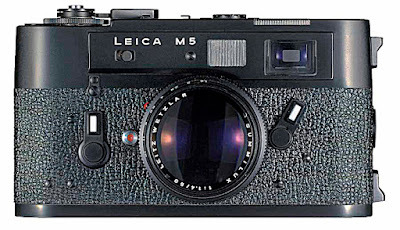 They started out by producing copies of the Leica III rangefinder, called the Shanghai 58. 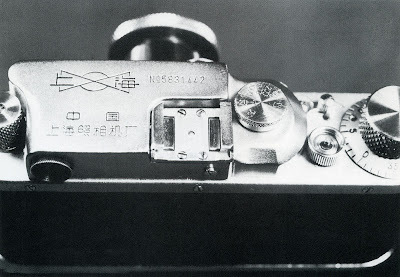 In 1964 the Shanghai Camera Company changed its name to the Seagull company and made cameras for the mass market. A much more rare copy is what appears to be a follow up model, the little known Shanghai 582. 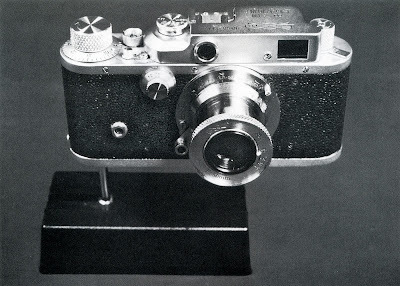 The camera was made for less than two years, from 1958 to 1959, at the beginning of the Cultural Revolution when the Chinese government decided to do everything better than the Russians, the Americans and the Germans. The seven digit serial number was quite misleading since very few of the cameras were made, most of them for government use. It really wasn’t a bad copy. It showed an extraordinary amount of hand work. The f/3.5 collapsible lens was of acceptable quality, and the cloth focal plane shutter still worked smoothly and was reasonably accurate, even years later. 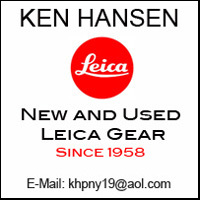 The pictures of the camera were obtained from a member of the Leica Historical Society of America (LHSA) who had the good fortune to see and inspect the camera and to photograph it on a trip to China. 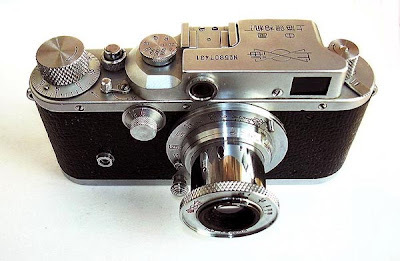 Another interesting fact, as far as I know, is that the Chinese are the only country that also copied much later models of Leica cameras, namely the Leica M5, which was called "Red Flag." Interesting, to say the least. 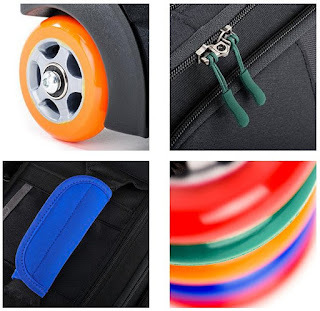 But I think I will stick with my Wetzlar and Solms made Leica equipment. una delicia de los grandes imitadores del mundo. (A delight of the great imitators of the world).